Please tell me what you think of the Explosion. You can use the explosion in After Effect. Please tell me what you think of the Explosion. 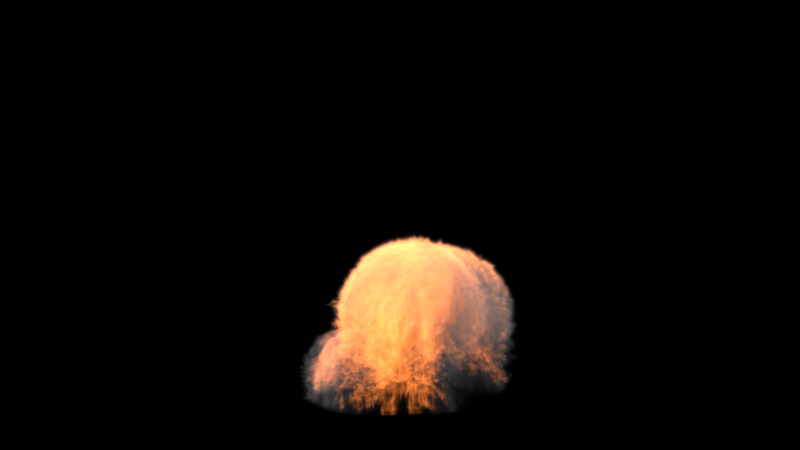 You can use the explosion in After Effect.